Please feel free to call, email, or fax, to check on available rooms. We are located at the intersection of Hwy 86 and County Road "S" (Bus 51-107). 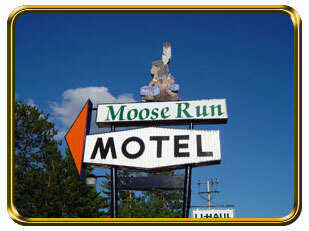 If traveling north from Wausau on I-39/U.S. 51, take Exit 225, which is Hwy "S". Turn LEFT onto Hwy "S". Follow "S" approximately 5 miles, motel will be on your right side.